The room where it happens is coming to Grand Rapids. 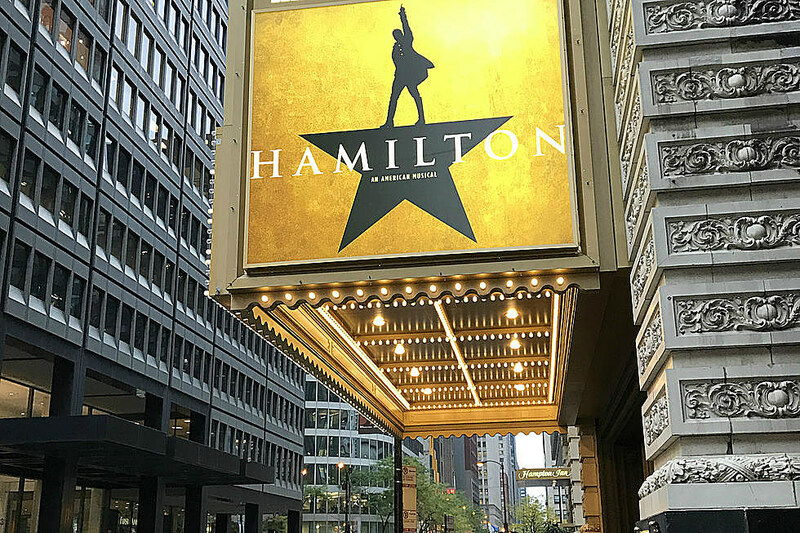 Today, Broadway Grand Rapids announced that the award-winning and hugely popular musical Hamilton is coming to Grand Rapids. Can’t wait to see Hamilton? You’re going to have to be patient. The show won’t be in Grand Rapids until the 2019/2020 season of Broadway Grand Rapids, but your chance to secure tickets starts now. See all of the shows and pricing for the 2018/2019 season. Any tickets you currently see being sold for Hamilton in Grand Rapids are being sold by unauthorized sources. These sources do not have any tickets to sell, as none have been made available. Once Hamilton is in Grand Rapids, there will be day-of-show lotteries for tickets as is the custom for Hamilton. That’s about all we know about Hamilton in Grand Rapids. The dates the show will be in Grand Rapids. How long it will be in Grand Rapids. Who will be in the cast. When group and individual tickets go on sale. How much tickets will cost. Hamilton will also play at the Wharton Center in East Lansing in the 2018/2019 season. Tickets were first made available to subscribers to the 2017/2018 season.